Zari Hassan asserts that she is single by choice. The mother of five dumped Diamond Platnumz in February 2018 because of his infidelity. 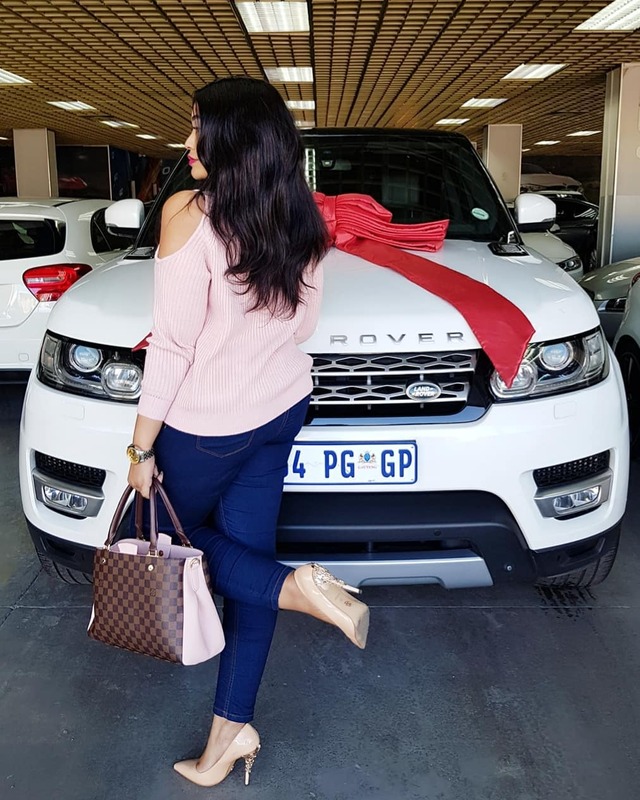 Zari recently bought herself her new Range Rover and critics were quick to insinuate that she is buying expensive cars because she is miserable. “Oh she buying cars coz she miserable. Nah nah sis, see am single by choice. The que of men waiting to date me is unbelievable but am enjoying my life right now. When am ready ill open up to the next person but right now its just me and my babies,” wrote Zari. Zari further explains that she has no time to entertain men because she is focusing on her businesses and children. She reveals that she plans to open fast food franchise like KFC. “My goal this year is to open up a fast food franchise one ‘LIKE’ KFC… so my effort, energy & thoughts are all invested in this investment not the next guy…dreams are valid right. 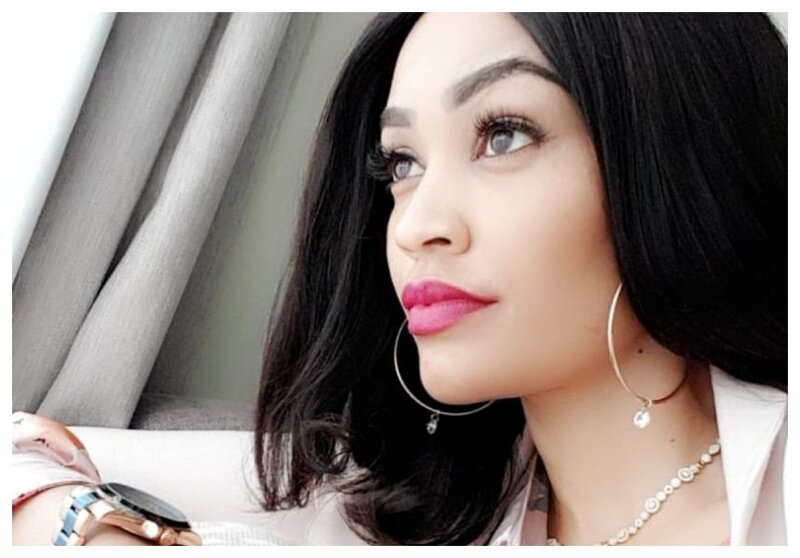 Let me stay prayed up with hard work and see how God will respond,” wrote Zari.